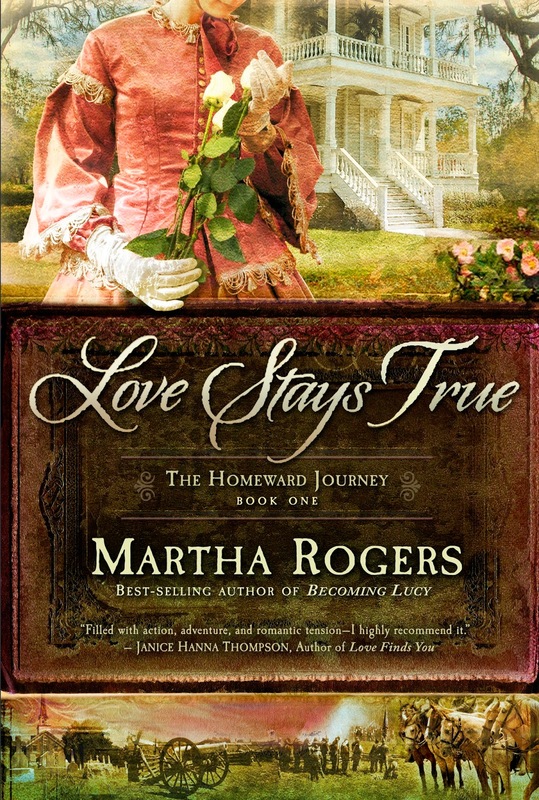 Martha Rogers has done it AGAIN! A story that with the strength of history fueling her stories and that creative spark that brings this series to live and makes the reader keep turning pages until the third story is finished. Excellent novels with more than believable heroes and heroines. The day following the surrender at Appomattox, Manfred McDaniel Whteman and his brother Edward are released in an exchange of prisoners. They are given a few provisions, and they begin a long journey to their home in Bayou Sara, Louisiana. At home, Sallie Dyer is awaiting word of her beloved Manfred.Though just a young girl when Manfred left, Sallie has grown into a caring young woman who is determined to wait for her love-despite her father's worries that she is wasting her life on someone who may never come home. Hannah Dyer has just moved to Texas to help her bother-in-law in his medical practice. 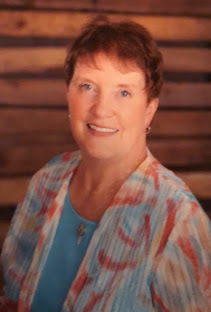 Despite having one leg much shorter than the other, she is a great nurse whose skills help make the practice the most successful in the area. When Micah Gordon returns home after some shady escapades, his father hopes he will settle down to ranch life. Hannah is smitten by his good looks and roguish ways, but because of her leg, she has no hopes of attacking his attention. After Micah suffers a tragic loss, he loses his faith and almost loses his ranch. Can Hannah's care and staunch faith help him recover and find new hope, new faith, and new love? Molly has finished school and returns home to teach. When old friends of parents visit with their son, Stefan Elliot, Molly is quickly attracted to him. Stefan talks about his position in the army and his furlough, but keeps his attraction to Molly at bay because of her obvious disdain toward his views on war and weapons. 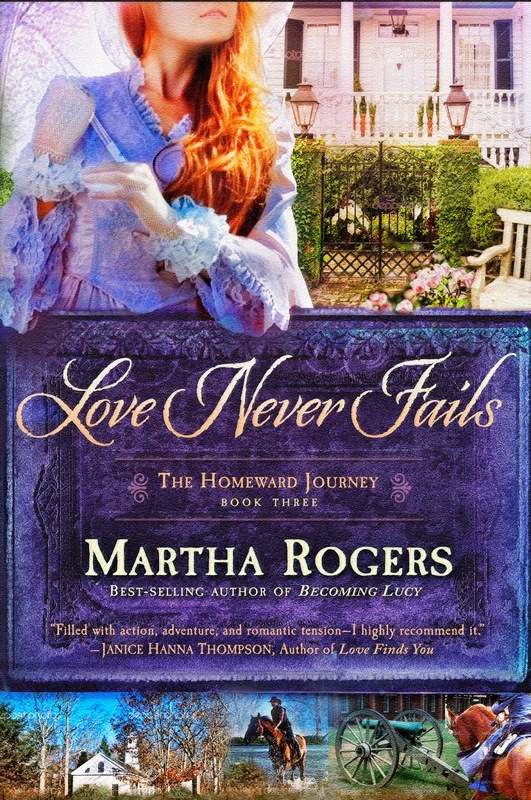 Here is your chance to win a copy of LOVE NEVER FAILS. Enter the drawing by leaving a comment for Martha about your favorite Christmas memory. . .Drawing for LOVE NEVER FAILS will take place on Monday night ~ Dec 22, 2014. Winner will be announced HERE at Journeys To Joy and via email if COMMENTS INCLUDE EMAIL ADDRESS. 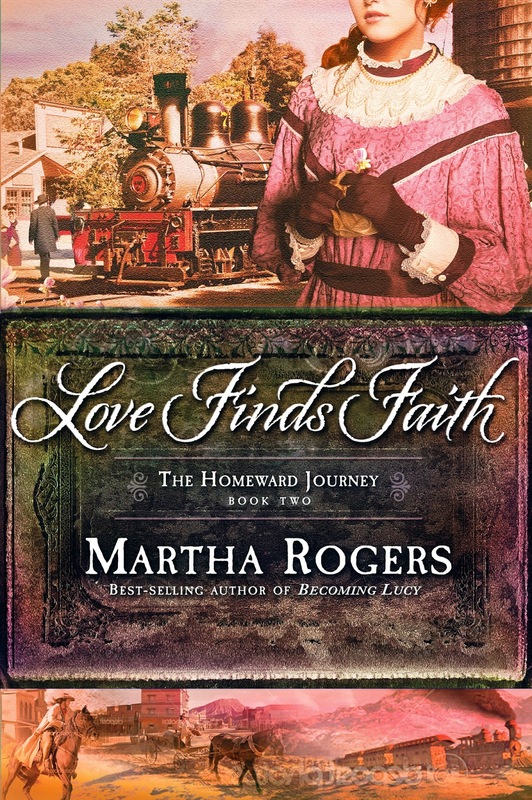 Join Journeys To Joy later this week for CHRISTMAS WITH THE ROGERS ~ Martha is going to be sharing gorgeous pictures of decorating with some amazing collectibles and color. BE HERE AGAIN ON SUNDAY! Martha is also sharing TWO BEST KEPT SECRET RECIPES with my followers! Love the look of these three covers, and look forward to more great stories between them. One of my favorite Christmas memories is the year my mother nailed our tree to the floor because she couldn't get it to stand up straight. So happy you stopped by and shared that GREAT Christmas memory, Davalynn. I'm curious as to how she managed to cover up the nail holes after the tree was out of the house. THANK YOU FOR SHARING THAT! be sure to send me your email addy to put with your name for the drawing. Looks like some wonderful new books from a gifted author. 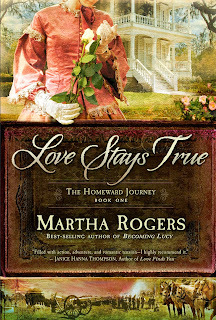 Thanks for stopping by....Martha is a great story teller and these are great testimonies of that. Be sure to stop by again and leave a favorite Christmas memory - we'll be here with another post on Sunday too - don't want to miss it. Thanks for stopping by. I loved writing these books because of the ties to my great-grandparents. I'm so glad Joy asked me to be her guest this week. I'm so privileged to know you and to have gotten you to guest here. . . I was SO HOPING you'd tell the readers about the MORE than believable characters - in how you're actually related to some of them - THANKS for doing that. Looking forward to the next few days here at Journeys To Joy with you, dear friend. I've LOTS of your books - all on my Keeper Shelves. . . THE WINNER OF LOVE NEVER FAILS IS DAVALYN SPENCER - Enjoy this story! It's a super good one - as is the entire series, Davalyn!